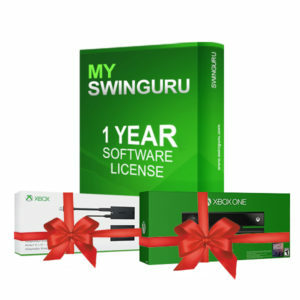 Swinguru Pro is the ultimate wireless and markerless 3D golf swing capture, analysis and training software for today’s leading teaching professionals who want to boost their lessons by embracing new technologies. 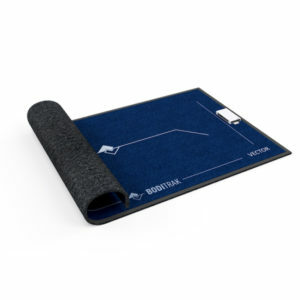 It combines video and real-time 3D full body tracking and visualization with simple and intuitive biofeedback. 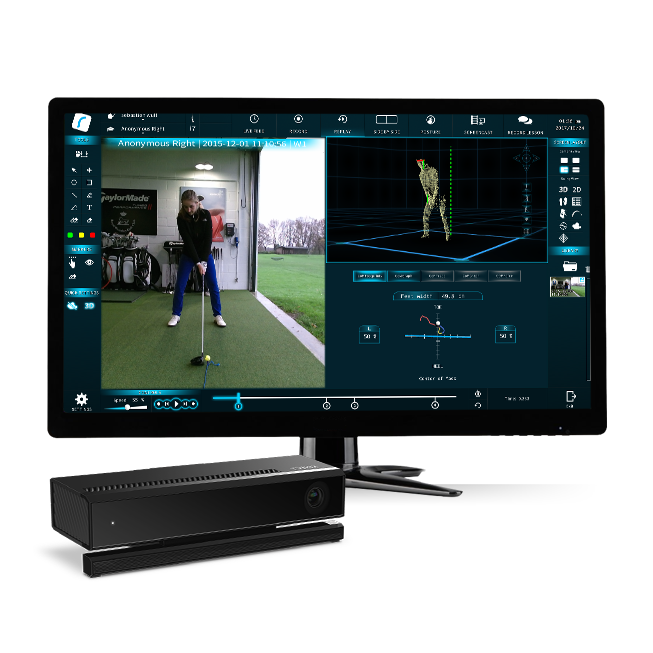 It uses 3D data to automatically detect, capture, and display relevant information about a golf swing, including body position, swing tempo, balance (center of gravity). Swinguru Pro also provides a Match Pose functionality which allows a golf teaching professional to set the ideal practice positions of a learner to help build muscle memory and rapidly improve their technique. Without requiring the user to wear any markers or special equipment Swinguru Pro allows the student to enjoy the full range of motion and brings an intuitive and interactive experience for 3D and video golf swing analysis. 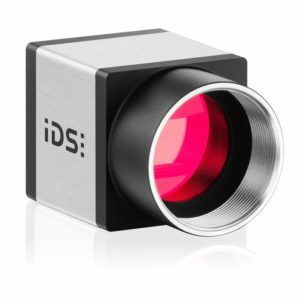 Swinguru Pro software operates using a single 3D camera, running on 8/10, no other hardware is required. It is the most comprehensive, cost effective solution in the marketplace that will add a new dimension to your business.